When it comes to equipment sourcing, Adcraft Labels’ team of committed and experienced printers offers premier quality service. 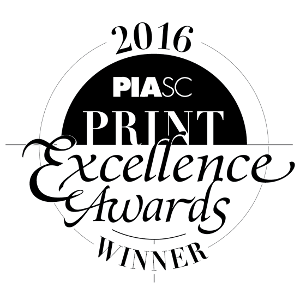 We are a team with over 40 years of professional printing experience and we know what you are looking for when comes to equipment sourcing in Southern California. Our savvy team can help your equipment sourcing needs. 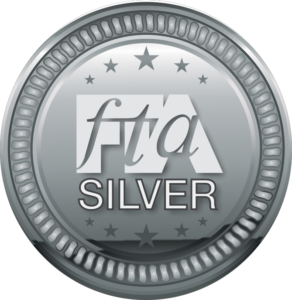 For label printing and application needs, we offer a range of state-of-the-art technology and well-cared for equipment. 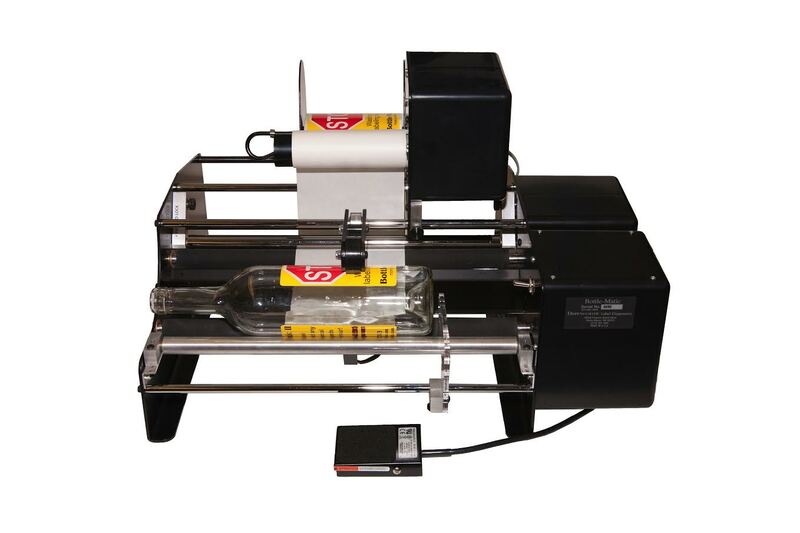 From table top thermal printers and applicators to a full line of integrated systems in a variety of configurations like automatic bottle wrap systems, case labeling systems, and custom systems. Contact us today so you can put our experienced staff to work developing the absolute best solutions for you and your company needs. Are you interested in equipment sourcing? Do you need a thermal printer? 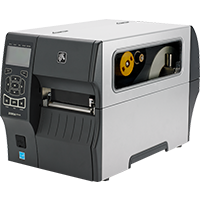 Are you considering implementing a table top label applicator to your business printing protocol? 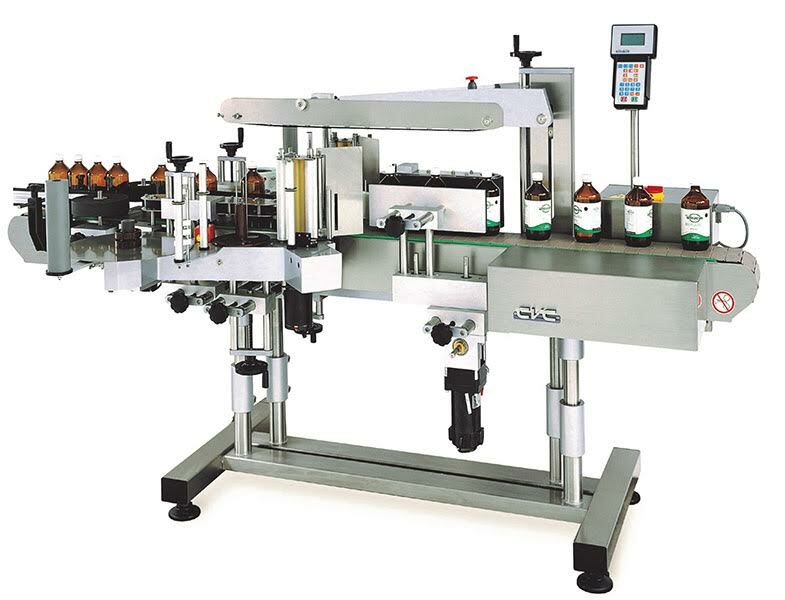 Have you thought about an integrated labeling line? Whatever your equipment sourcing needs may be, our team at Adcraft Labels is ready and available to work with you today. For more information about equipment sourcing, please email us or call 1-800-892-1051.